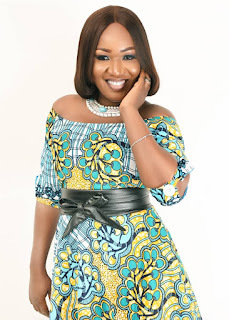 GOSPEL SONGSTRESS ROSE ADJEI in a latest interview with Larry Bozlzz of TV Africa the host of Video Ryde show which airs from Monday to Friday at 2:00pm to 3:00pm disclosed that the church is not for the righteous. 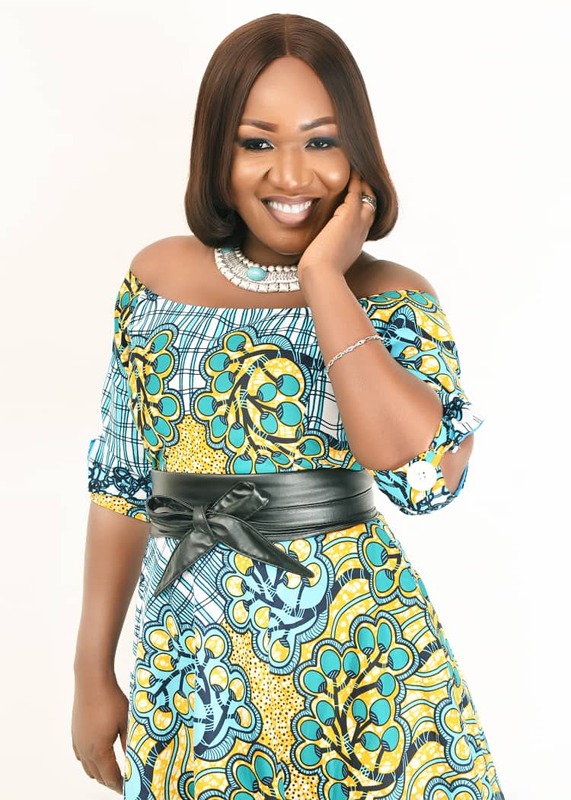 The Gospel songstress who is under the management of REMEDI ENTERTAINMENT and currently promoting her new video ‘M’ADANSIDIE’ which featured Oheneba Clement was shot by SkyWeb. “Video Ryde” is a 1-hour music video programme on TV Africa.